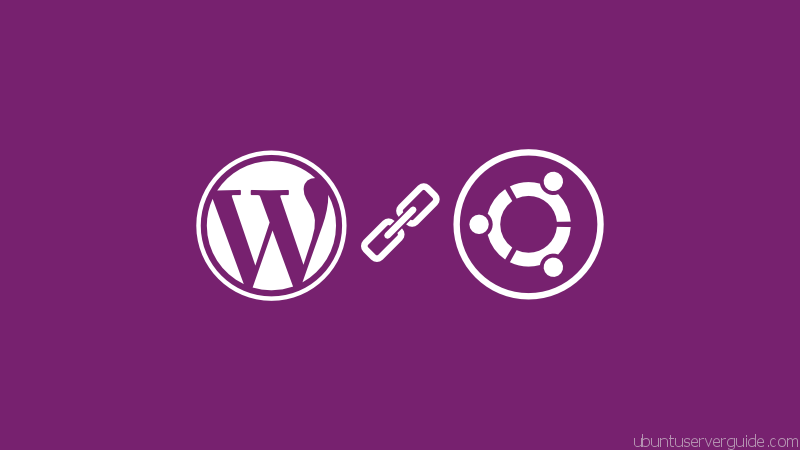 Step 4. install WordPress with the supplied script, the script placed in directory /usr/share/doc/wordpress/examples/. After execute this script, it will creates the MySQL database and user wordpress for the new MySQL database named localhost. If you have installed virtual host on server and/or already know your URL, it is best to name your database the same as your URL. Also if you plan on hosting multiple blogs with different virtual hosts, each needs a differently named database. Grant user wordpressuser all permissions on the database. 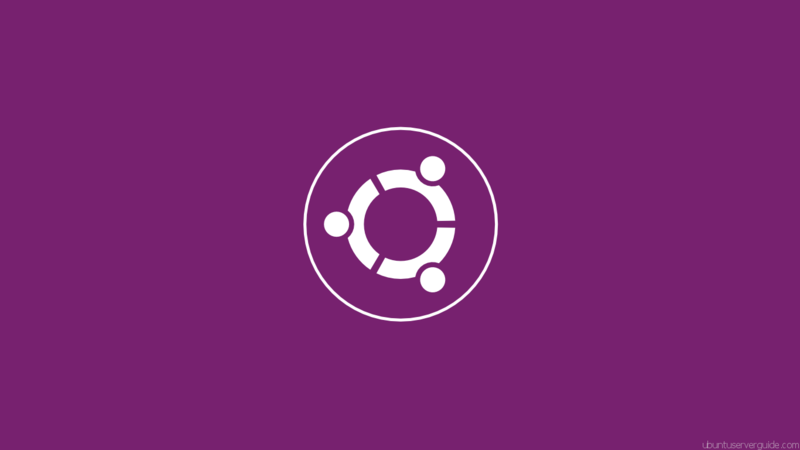 Now wordpress ready to install..
Related Post "How To Install WordPress in Ubuntu Server 12.04 LTS"
Install WordPress is really an easy task. With this guide nobody will get lost doing that. I’ve written a guide to install it using Nginx, PHP-FPM and using APC for cache. 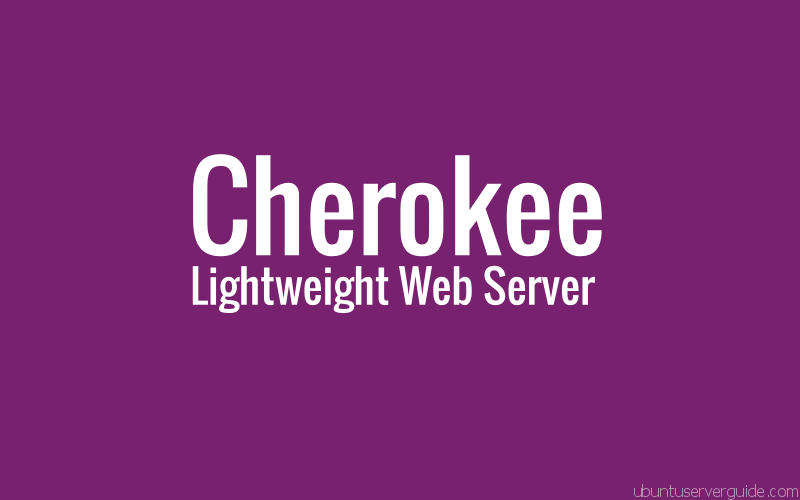 And also tested performance of Nginx and Apache with wordpress. And they both performs more or less the same with the help of APC for logged users, and Varnish for anonymous ones. Oh, and just one last edit do not do the 4th line cd wordpress. In order to copy everything recursively (5th line) you can’t be in that directory. Other than that this was a huge help as I now have the manual method working so thank you. Unable to create directory /srv/www/wp-uploads/localhost/2012/05. Is its parent directory writable by the server? This doesn’t work. I suspect that Apache/PHP need some tinkering at a minimum. Everything works fine until you get to the browser pointed at localhost. If you are installing to server there is no UI and no browser. Oh, and it looks like it was trying to look for a /etc/wordpress/config-192.168.0.100 file, but all I had was -localhost. I just symlinked it to what it was looking for. Hope that helps. I’ve had issues with this install. 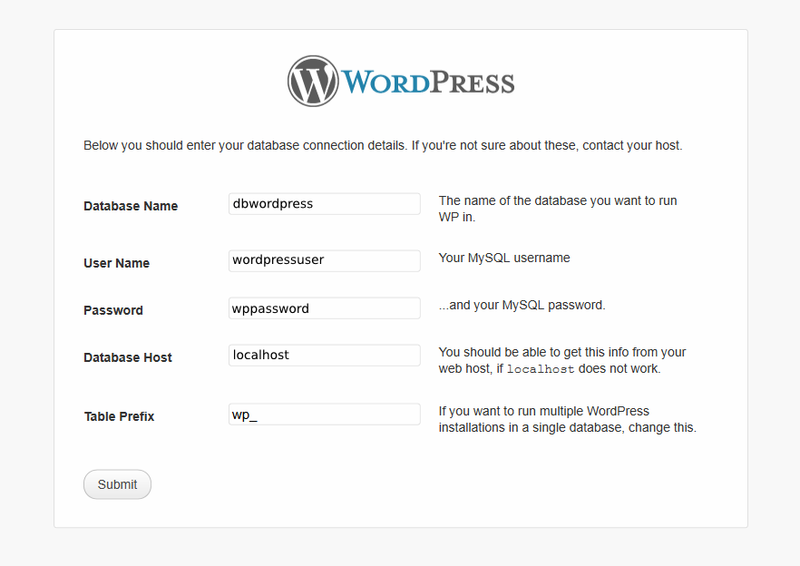 It changes how WordPress 3.5.1 is setup. The site was OK until I added a theme to the site and my install failed. I don’t think this is a usable solution for a highly customized theme. If you install something on EC2, then you are probably an expert and don’t need basic tutorials like this. There’s no need for you to use EC2 if you are an amateur who needs this tutorial. Wrong. Every time I try this the wp-config and many other files don’t even exist.